Give The Party Spirit Team A Buzz Today! 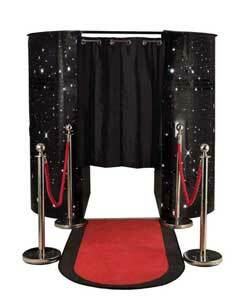 Capture your best memories with a Party Spirit Photo Booth at your next celebration! 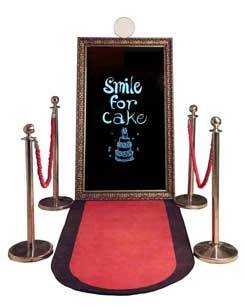 Our colourful themed props add to the fun; gathering you and your guests a night to remember! We offer a suitable package for your Wedding, Birthday, Children, Christmas Parties, Corporate Event, Prom or any other celebration! For as little as £50 deposit, secure your booking today! Contact us today to receive a quote or to get answers to any enquiries that you may have. Our team will be happy to accommodate anything that will help you select on our services/offerings. Just reach out to us.